Lara Land is a Care/Of vitamin affiliate. 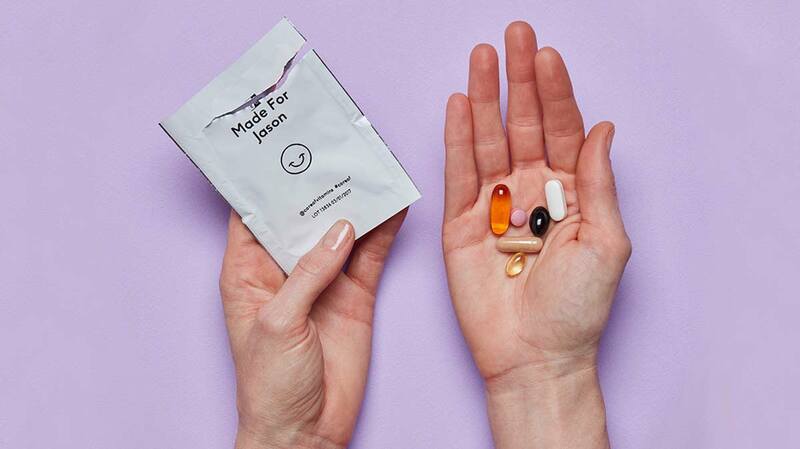 Lara chose Care/Of vitamins because their packs are personalized, they are completely transparent about all ingredients and where they come from, and they use only the highest quality ingredients. Get 50% off your first month of vitamins by clicking the button below and using the code LARA.